Ask any member of the FIRE (financial independence/retire early) community what their secret sauce is, and you'll get a different answer each time. Finances are highly personal and unique to every family, so it's really no wonder there are so many opinions on what the best tactics and strategies for reaching FI are. 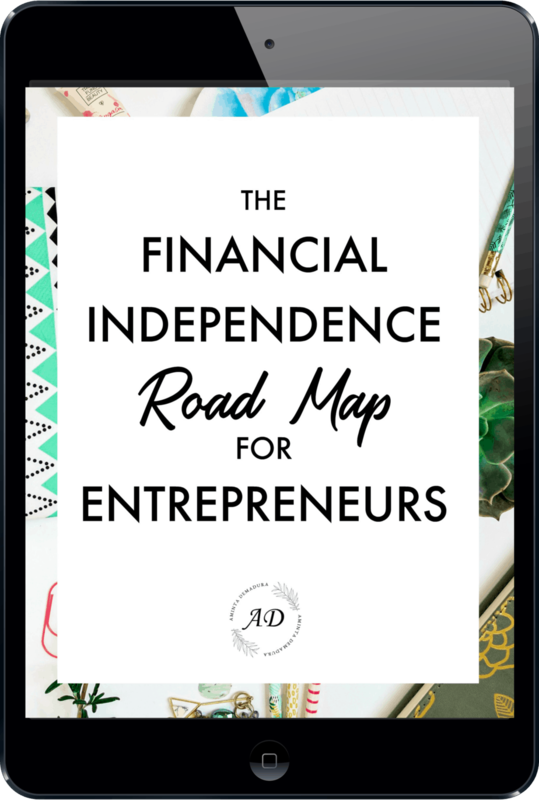 Pssst… Want to see the 6 strategies I’m using on my path to FI right now? Check ‘em out! That being said, there is one strategy that just about every financially independent investor will tell you is critical to your success. Pay attention, because this one is super important. You can do a lot of things right with your money and still miss the boat if you don't enforce this one crucial rule. Here it is. ​Chances are you've probably heard of this rule before. It seems so obvious and basic. But are you living it? Most people aren't, and that’s why I’m bringing it up. The failure point for many aspiring FIREpreneurs is that they look at their budget, determine that they have X number of dollars that could be saved every month, and then they go about their life trying to save money on their daily purchases. When the end of the month comes however, they soon find that they don't have nearly as much leftover to invest as they thought they would. Has that ever happened to you? I know it has for me. It’s too easy. Little expenses add up here and there, you’ve got plenty of money in your account so you go out to eat a little bit more than usual, and then BAM! You’ve got only a fraction of the money you thought you’d have to actually invest. The key here is automation. When you set up automatic payments from your bank account to your investment account, you reap the rewards of a set it and forget it strategy. Think about the last time you or your significant other had a traditional job. Every month your employer would take out a certain number of dollars to cover taxes. You would never see this money in your bank account, in fact it was almost like it never existed. Your tax dollars were automatically withdrawn before you ever had the chance to get your mitts on them. As it turns out, there's a good reason why the government does this. They know that 99% of people aren't organized enough in managing their money to regularly set aside 25% or 30% of their income each month. Realistically, most of us might easily overspend here and there throughout the year and struggle to come up with a big check on April 15th. And as we all know, the government wants to be paid first. They don't mess around when it comes to their money. So to ensure they get their money, they set up laws that allow employers to deduct a percentage of your earnings before it ever even hits your bank account. Now it's time for you to do the same! 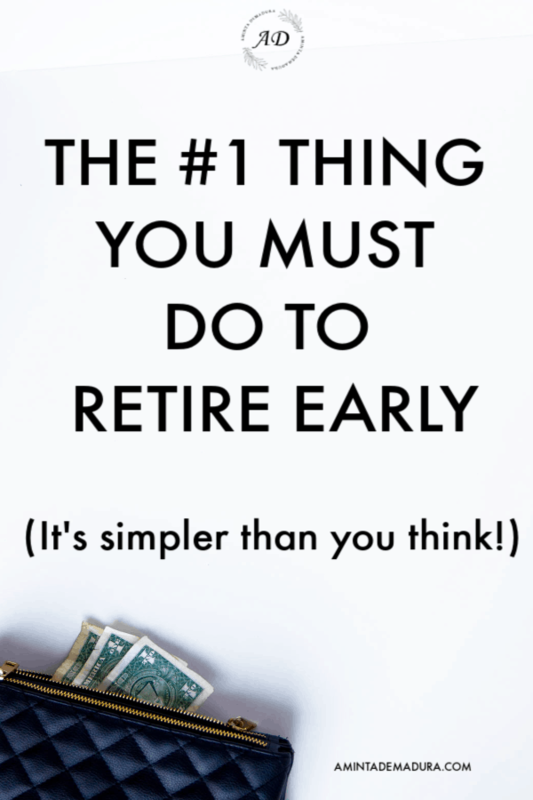 The first thing you need to do is to spend a few hours going over your spending and income and figure out exactly how much you can set aside to invest. If you can make a few cuts in your spending, all the better. Realistically, the first month you will have a good guess, and you’ll likely need to adjust this amount along the way. Once you have that number, set up the automation immediately. If your business pays you twice a month, you might find it best to split the investment payment, paying half on one payday and the other half on your second payday of the month. You could also have it withdraw once a month on a certain date if that works well with your payment schedule. However you decide to do it, the important part is to simply make sure that the money is coming out before you ever have the chance to spend it. Seriously, I don’t want you to even see those dollars. For the sake of your nest egg, they don’t exist. If the thought of withdrawing this money before paying all of your bills gives you the chills, think about it this way. Who is more important to you: your family, or other businesses collecting their bills? If you could only pick one, who would you take care of first? I’ll give you a little hint. The right answer is YOUR FAMILY! Sure, you still have to pay your bills to keep your life going, and I’m not advocating that you get behind on them. What I AM saying is that at the end of the day, your family’s well being is the most important thing in your life and you owe it to yourself to invest in yourself first. Give Your Dollars A Job, For Heaven's Sake! ​Here’s another slightly weird analogy to help you see this through. When you make sure that every single one of your dollars has a job from the moment they land in your bank account, these little soldier work FOR you. They’ll happily pay off your debt, your mortgage, and build your investment accounts. But if you leave them hanging around in your bank account with nothing to do, I can practically guarantee they won’t still be there the next time you check. Try explaining that to your kids. ​Just to hammer it home, the idea here is to absolutely commit to paying yourself first. After that you can figure out how much you want to pay Amazon, or the local mall, or the grocery store. You'll quickly see that there is a huge difference in the amount of money you can invest when you pay yourself before everyone else. ​Let's say that you go over your spending and find that you have $200 a month left over after all your bills are paid. Then you see that you've also been overspending while eating out, and you can easily trim that by $300 per month. You now have an estimated $500 to invest monthly. Now, you could just try to rein in your spending throughout the month and hope that $500 is still there on the 31st. Most likely, you'll find that you actually have approximately $50 left over, instead of the original $500. A better way to go is to set up your bank account to pull $250 on the 1st and $250 on the 15th of each month. This creates a natural, built-in budget. 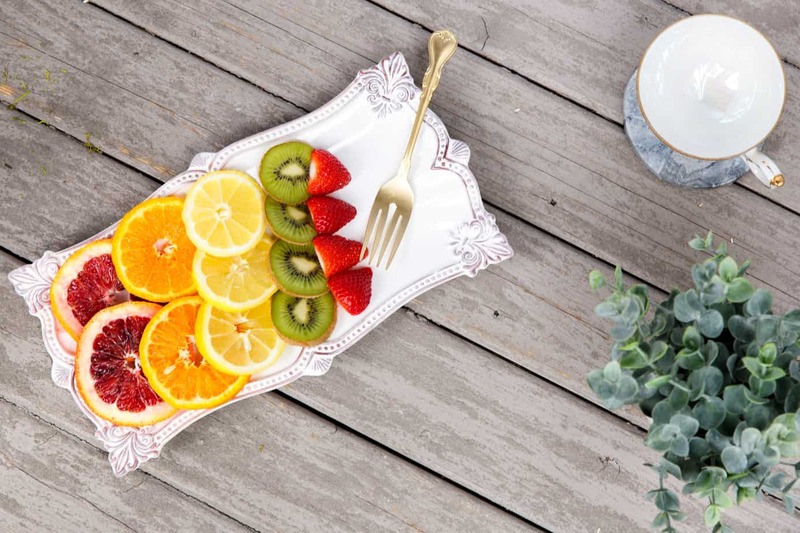 Instead you find that throughout the month you MUST stay within budget on your groceries, eating out, personal spending, and other variable expenses. You simply can’t overspend, because the extra money isn’t there. 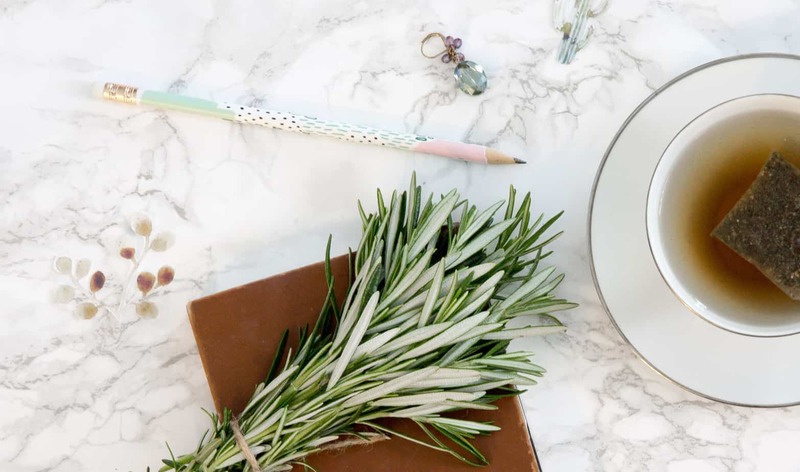 If you've been in the personal finance world at all in the last 30 years, you've heard over and over about how badly you need a budget. But here's the unfortunate truth. They don't like creating budgets, they don't like following budgets, and most of the time they only budget for a month or two before giving up. If that’s you, great! Budget away, my friend. But for the rest of us, curbing overly materialistic desires and setting up automatic withdrawals WORKS. When your investment money gets invested from the very beginning, you take away the potential to overspend, and that takes away the guilt and anxiety around spending money. So what does this practice look like in real life? One way to test the waters is to just start out with a conservative amount and work your way up. Maybe you know for a fact you could be investing about $400 a month, but you think there's a chance you could do better. There's no need to kill yourself analyzing every detail of your spending. Just start with that 400 bucks! As you get better and better at reigning in your spending and reducing other expenses, you will naturally find that you can bump up your automatic investments a bit higher. The most important step is to just set up that first automatic withdrawal. Once you do that, the road to FI is much easier. You simply keep living, and your investments keep growing.